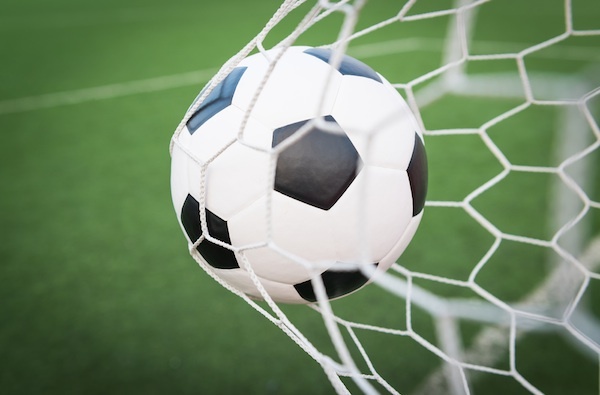 Football – or soccer if you’re in North America – has some 3.5 billion fans across the globe, making it far and away the most popular sport in the world. That popularity has quickly bled into social media. Indeed, football’s adage that it’s “played by millions, and watched by billions” could equally be applied to Twitter, with the top clubs (and athletes) each boasting millions of fans. But which teams are faring best? Barcelona continues to lead the way, about a million fans ahead of its great rival, Real Madrid. However, Barcelona also has two other Twitter profiles in the top 10, with its Spanish and Catalan-tweeting accounts also boasting millions of fans. But excluding all other-language profiles (Real Madrid also has English, Arabic and Japanese-tweeting accounts! ), and focusing only on a team’s top profile, here are the top 10 most popular football clubs on Twitter. Of note: Chelsea are catching English Premier League rivals Arsenal, and should overtake them in the next few weeks, while Manchester City (@MCFC) have now broken into the overall top 10.